In an international corporate group with a large number of employees in different markets, it can be difficult to manage your digital assets. 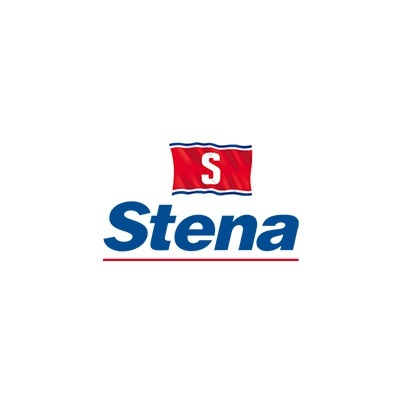 That was the issue Stena faced when they looked for a solution to store and manage their assets. Stena AB needed a solution for sharing large files with external recipients. To share large files by FTP-servers and USB-sticks, no longer seemed like the best solution. 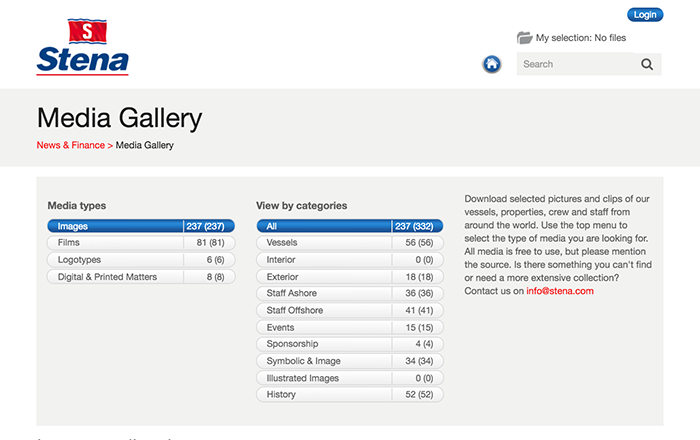 They were looking for a solution that automatically would adjust chosen asset in the right format, resolution and size, to fit chosen communication channel. The Stena Sphere consist of three corporate groups, wholly owned by the family of Sten A Olsson; Stena AB, Stena Sessan AB and Stena Metall AB. 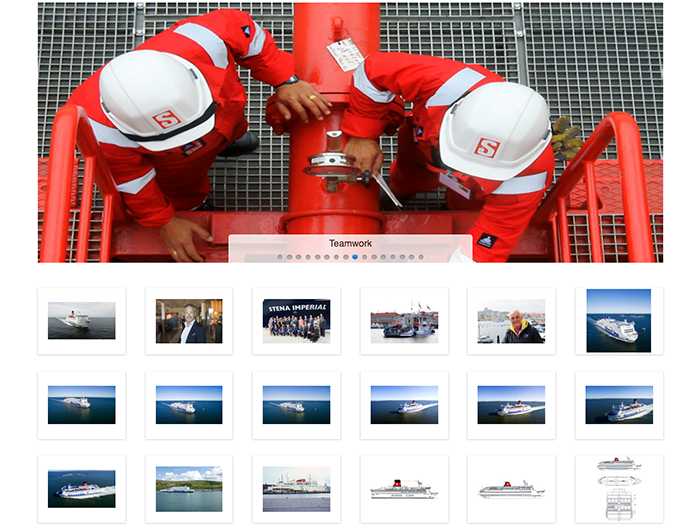 Stena AB is an international corporate group with headquarter in Gothenburg, Sweden. 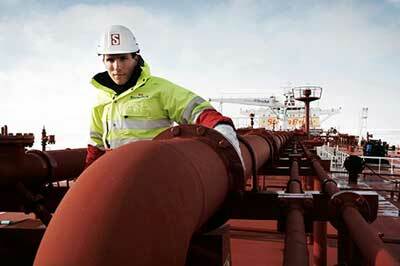 They operate within the business areas; Ferry Lines, Offshore Drilling, Shipping, Property, Finance, and Recycling.